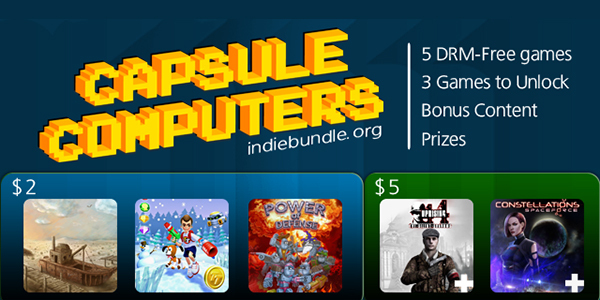 This editions best deal is of course Capsule Computer’s own indie bundle! The bundle is in its third iteration. For a minimum purchase of $2.00, gamers can snag a copy of Residue, Tommy Tronic, and Power of Defense. For $5.00, buyers will also receive a copy of Uprising 44 and Spaceforce Constellations. 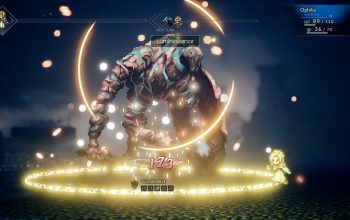 As more bundles are sold, EDGE, They Breathe, and SlideTapPop will be unlocked as bonus titles. The top two highest paying buyers will receive a special hardware prize from SteelSeries. The highest paying buyer will receive a black Flux Gaming Headset while the second highest paying buyer will receive a Kinzu v2 mouse and a QcK mouse pad. Worldwide shipping will be covered by Steelseries!